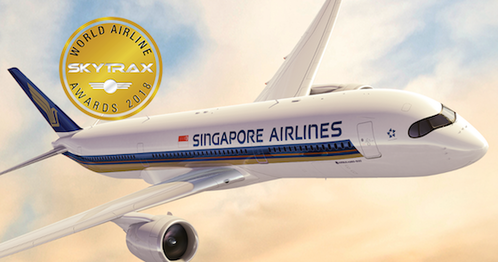 The Skytrax 2018 World Airline Awards have been announced, with Singapore Airlines topping the list of the World’s Best Airlines. The awards are the biggest airline accolades with close to 20 million passengers surveyed over the past 12 months. Singapore Airlines also took out best First Class, with Qatar Airways holding on to their title of best business class for another year. Air New Zealand won best Premium Economy and Thai Airways took home best Economy class.